Hey guys, here’s my latest drawings. I believe Mom already used one of these drawings for her MYM entry. What do you think of my latest drawings? I’m excited to read your comments. Thanks! 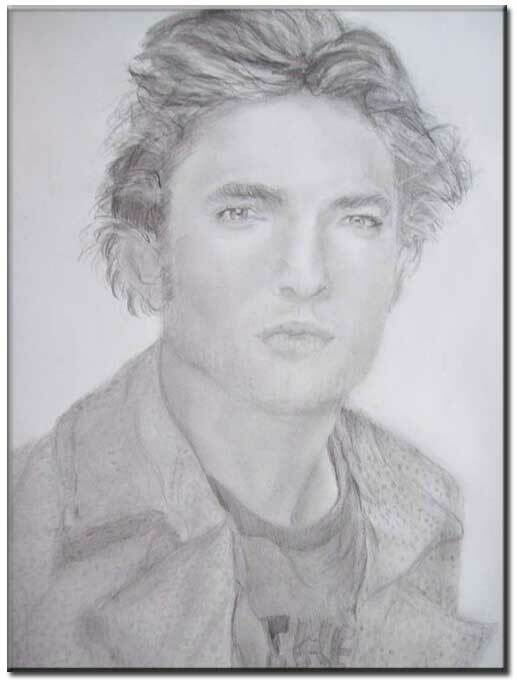 This entry was posted in Uncategorized and tagged Artworks by Naomi, colored sketch of Diana Ross, Edward Cullen sketch, Robert Pattinson sketch on July 31, 2010 by Yami. Very nice of Diana. You captured her eyes ! Verry nice!Well done,it's verry good work! 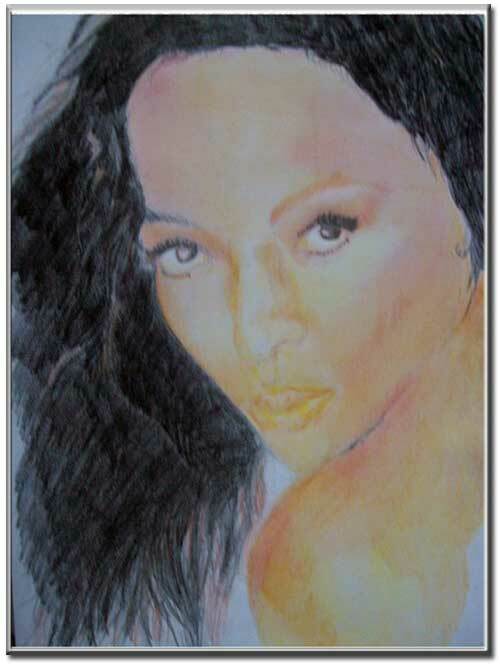 Your drawings are really nice! Edward Cullen looks even more handsome there. Keep up the good work! You did it well.. I also do sketching..